Guest Designers will receive 2 NEW stamp sets and 2 shaped card templates and will have their name and projects featured here on the PS blog for 3-4 weeks (depending on how many weeks there are in the month). You will need to use a Paper Smooches stamp or any of our FREE digi stamps. A new digi image and sentiment were added to the PS web site last night. You can find it HERE. Past digi images and sentiments were moved to a tab at the top of this blog. You can submit to our call with "old and new" projects...and projects that you create for our SPARKS Challenge. The deadline is Wednesday, February 15th. Our January guest designer will be announced on Thursday, February 16th. Our new FREE digi is now available - yay! I can't wait to see what you create for our guest DT search! Please add a direct link to your Paper Smooches creations here. Yeah - I will be trying out again! There are always so many beautiful projects, but maybe I can find a way for mine to stand out this time! Thanks for the opportunity! This is such a sweet card. Love the colours. And thanks so much for the digi image. 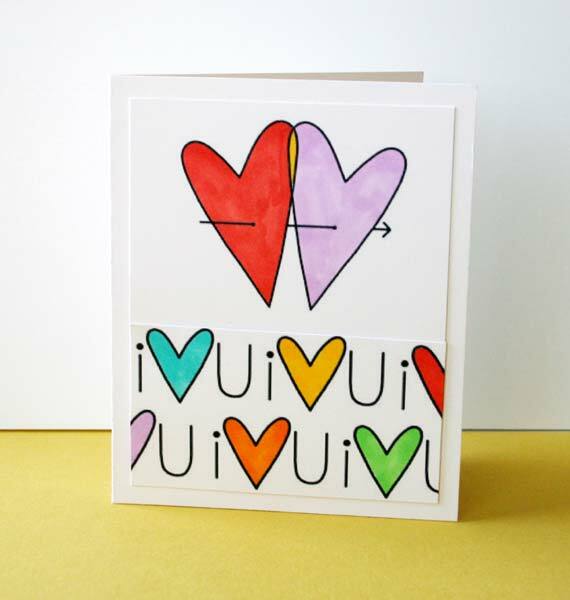 SUPER cute card--love the colors! Good luck to all! just wanted to thank you for the cute digis! Hi Kim...I had the same problem as Liz....here is the link to my blog...I have an entire blog entry dedicated to the guest designer call....yup, I went a little creative happy....please check it out as I made a bunch of cards to enter! Whew! I just linked up my 7th and final card. I had so much fun using Paper Smooches stamps, and I can't wait to get my first PS Club delivery next month! One set is just not enough! LOL. There are some really fantastic entries, and I've enjoyed looking at them and finding some great new blogs to follow. Thanks for the opportunity! February Paper Smooches DT blog hop!